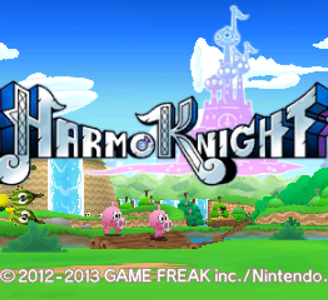 HarmoKnight is a rhythm platformer developed by Game Freak and published by Nintendo, where players control a young boy named Tempo as he travels through automatically scrolling levels hitting enemies in the rhythm of the music in order to gather notes. HarmoKnight runs well in Citra on even lower end hardware. Graphically, the game doesn’t have any apparent issues. No problems are known for this game.